Downton Abbey Creator Julian Fellowes On Bringing On Gary Carr As First Black Character, The Soap Stigma & If There Will Be a Season Six! On Sunday’s episode of Downton Abbey on Masterpiece Classic Lady Rose (Lily James) brought jazz singer musician Jack Ross (Gary Carr) and his band to the party honoring Lord Gratham’s (Hugh Bonneville) on his birthday as a surprise for him! 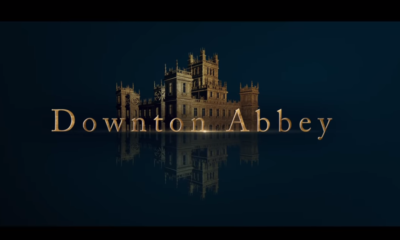 ‘Downton’ Creator Julian Fellowes thus introduced a black character on to the canvas, and in the shock for the times of the 1920’s England, Lady Mary (Michelle Dockery) finds Rose making out with Jack at the end of the episode! 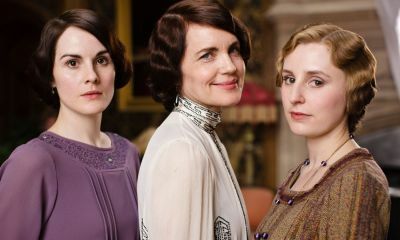 And once again amidst the backdrop of the upstairs/downstairs drama of Downton Abbey social issues are brought to the forefront. In a new interview with Huff Post Canada, ‘Downton’s’ Julian Fellowes discusses how he sees the Jack Ross character on the canvas, why the label “soap operas” have a stigma in the US, while not so much in Europe, and if there will be a sixth season of the hit series (the fifth season has already been announced) Here are a few excerpts below! 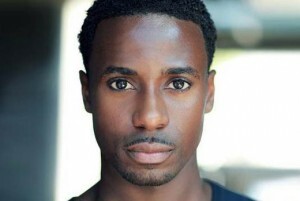 So what did you think about the introduction of Gary Carr as Jack Ross on Sunday’s Downton Abbey? Do you like Julian Fellowes statements on his plans for the character on the canvas? And his thoughts on the soap genre? 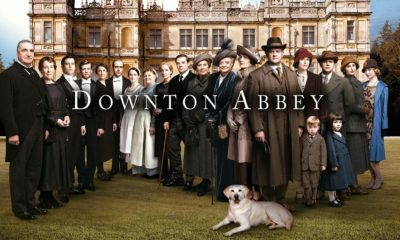 Do you think ‘Downton’ should go a sixth season? Weigh-in below! Steve Burton Tweets He Just Re-Signed With Y&R As GH Teases That Jason Is Alive! Does Head Writer Ron Carlivati Want James Franco To Play Himself On General Hospital? He’s a very interesting character…i enjoy the jazz too…our local jazz festival is very popular and well known, attracts thousands from all over the country…i think if our soaps were more like the British soaps and more grounded(no campiness, sci fi plots or horror situations unless its a serial made for it(like DS or E.O.N., and keep dead character’s dead) our soaps could be far more popular like they use to be…jmo!!! Black folks don’t need anyone to empower us, Jesus has already done this, but we do need writers to show the continuum of who we are as people, just like all human beings. I thank Mr. Fellowes for seeing this, & more importantly, WRITING this. Black folks need to empower themselves and stop relying on myths to do it. 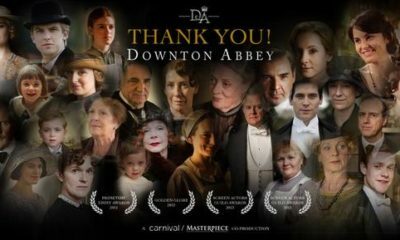 If you stop at Series 6, then please make a 30 minute a week show out of Downton, but please continue the story with the same actors. This show is just to fabulous to stop and needs to continue for many more years in whatever format is possible. People love the show because it is a wonderful escape from the humdrum of daily life. It is fascinating watching wealthy people which is why Dallas, Dynasty, and Falcon Crest were so popular. Folks love to watch the wealthy and escape their daily lives. Thank you. I love this show and wish it would go on for many more seasons. It’s unique and very entertaining. I will feel very sad if it has to end. Wow! He hires “ONE” black actor is this silly make believe white only society and believes he’s doing a service to “HIS” society. Typical behavior from his kind. I love this show! 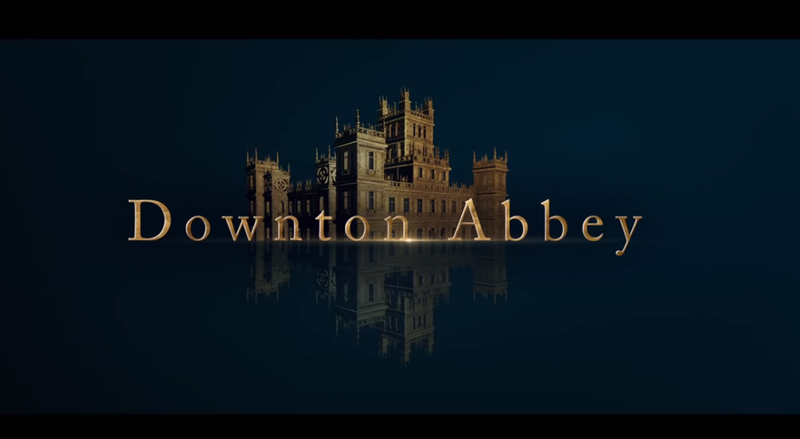 I can’t get enough and hope we get a sixth season….heck I rather continue Downton Abby than have NBC have their hands stirring the slop. NBC will want to Americanize a version of DA and it can’t be done. 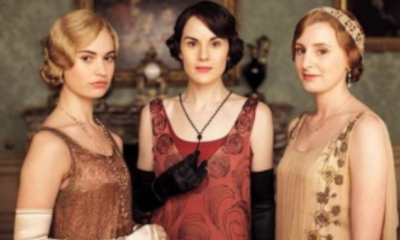 British soaps as Downton is so superior compared to US’s soaps….we (meaning Irna & P&G) started the genre, go figure. This man Julian is a hot property and major talent right now and I’m just afraid NBC won’t let him write his vision. You totally nailed it on this subject, Harlee! If anyone needs an example as to how NBC will ruin the winning concept that Julian Fellowes has perfected, simply look to their recent handling of “Dracula.” It was a beautifully conceived and presented project, with some “Downton” links on the acting and production fronts, and yet in the hands of the Yanks it went down like a lead balloon in the ratings. It had a bad timeslot and was not given proper promotion….a shame too, because I immensely enjoyed the program and was hoping for a renewal, but that looks to be an extremely remote possibility at this point. Where are the Hispanics, Asians , and all the many other races? Why is it only black people that seem to matter? I enjoy diversity in my television shows where appropriate. just wonder where the other races are? I agree…i believe in diversity too!!! Definitely do a sixth season! The best thing on tv right now(other than Homeland) IMO. Definitely agree with Mr. Fellowes point of view….he is not a slave to political correctness, and really does strive for historical accuracy, often in the face of today’s popular clamouring for revisionism. Found Mr. Ross’s attitude to be refreshingly self-empowering and not of the usual grievance-based nature that we are so often subjected to in the States. Carr also offered some very effervescent musical performances, which were a delightful surprise to those of us who only knew him from his role in “Death in Paradise” prior to this series. That being said, I am not a fan of his secret amour, Rose. She is such a vulgar little guttersnipe…always pushing the envelope with one unsavory escapade after another…she is just plain tiresome and not at all attractive with her against the grain attitude. I realize she was supposed to replace Lady Sybil as the show’s rebel, but she has neither the depth nor integrity of Lord Grantham’s youngest daughter and as such, really misses the mark when it comes to adding the anti-status quo element that she was obviously slated to provide. 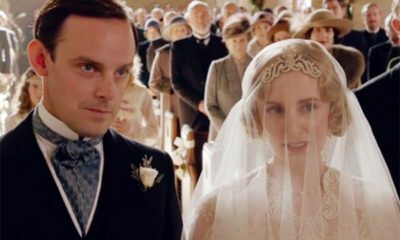 Downton Abbey Series Finale News: Expect ‘Love’ and ‘Heartbreak’ & Lily James Returns For Last Episode! 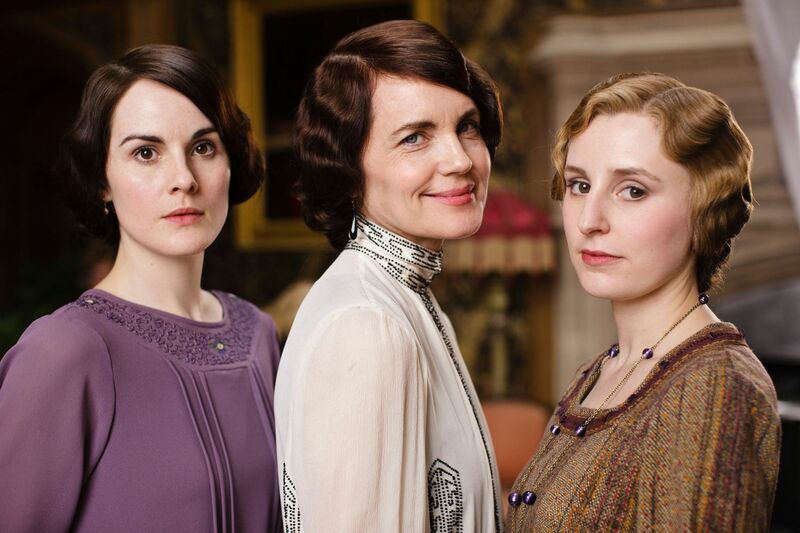 It's Confirmed: Downton Abbey's Sixth Season To Be Its Last!